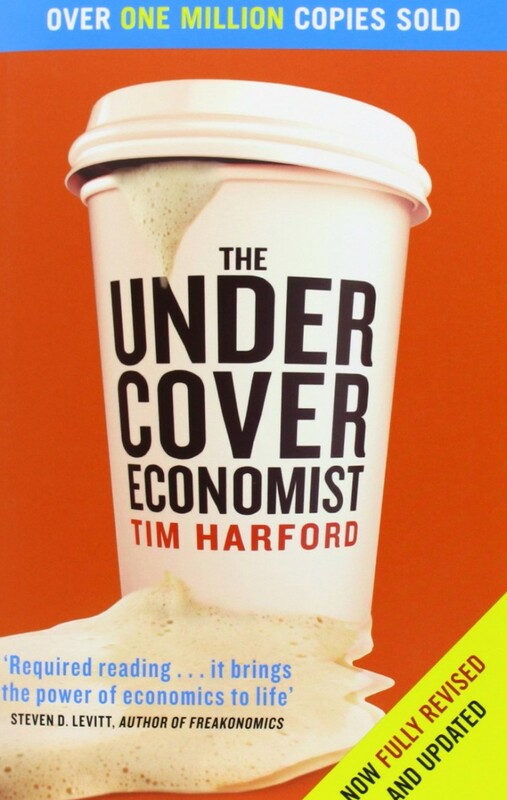 The Undercover Economist is full of useful explanations of many orthodox economic concepts. It explains why free markets are so powerful and what economic efficiency means. It also contains the most accessible explanation of the subprime mortgage crisis as I have ever read. But when all you have is a hammer, everything looks like a nail. For Mr Harford, like many others, markets are that hammer. He does a decent job of trying to address possible difficulties with market-based solutions, but he ignores some fundamental problems. Economists call free markets “efficient”. This just means that nobody can be made better off without also making somebody else worse off. For example, 10 billionaires having all the money while a million paupers starve to death could be an efficient system, since we can’t give a crust of bread to a pauper without making a billionaire worse off (by the price of a crust of bread). Obviously, this sort of efficiency doesn’t say anything about whether the economy is at all desirable. Hartford briefly points out that we tend to value things like fairness too.